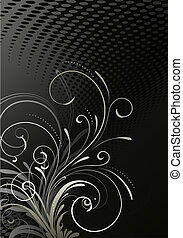 Floral decorative background. 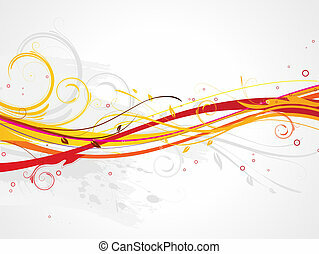 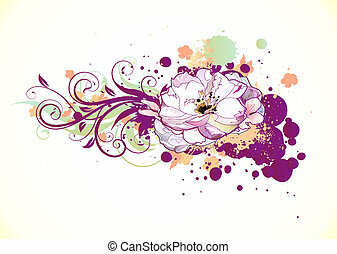 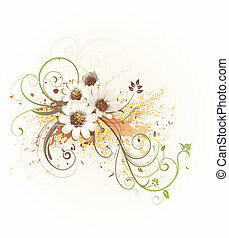 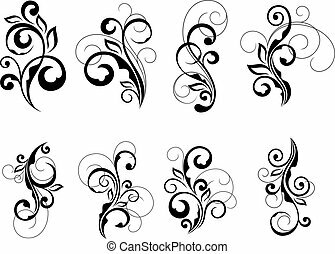 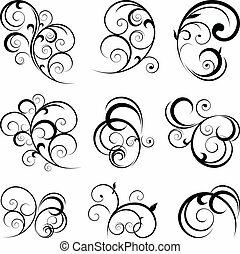 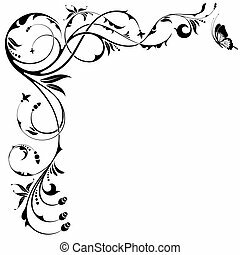 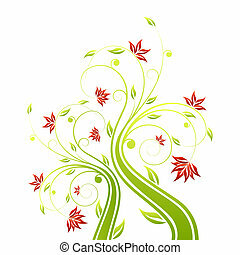 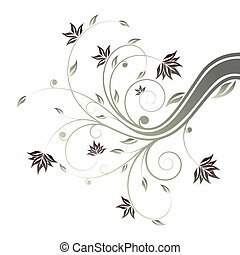 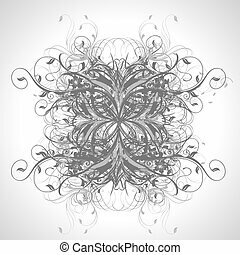 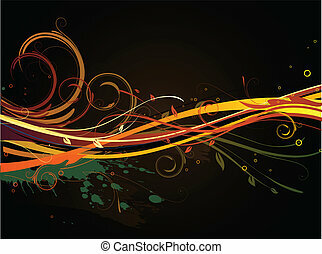 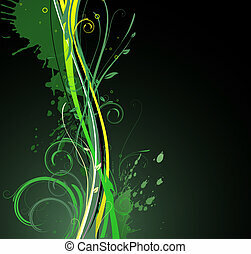 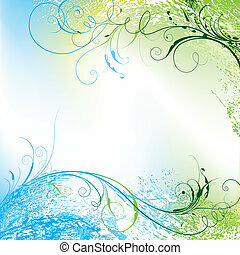 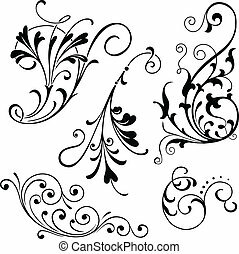 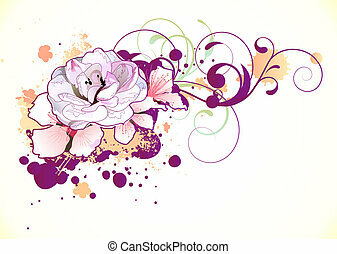 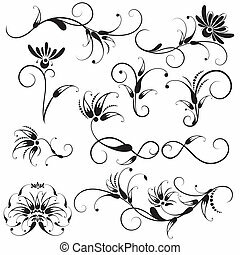 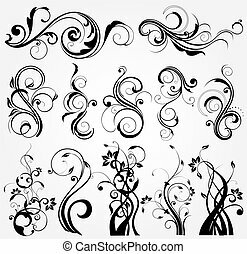 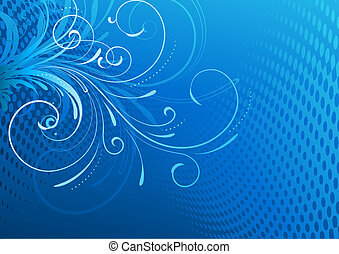 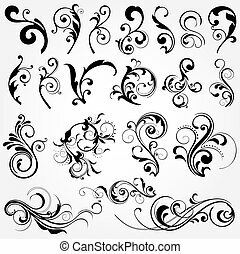 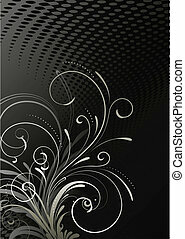 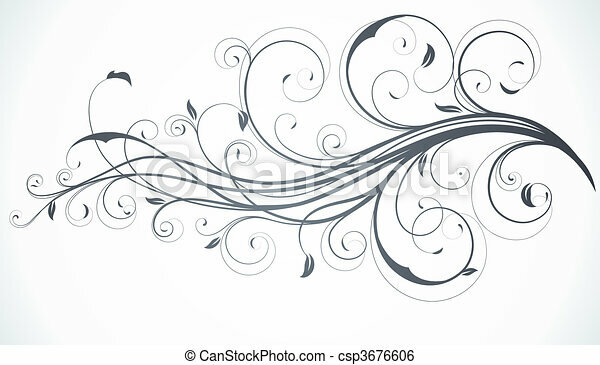 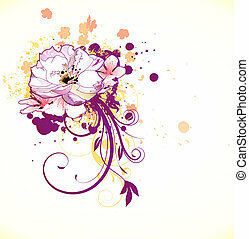 Illustration of swirling flourishes decorative floral background. 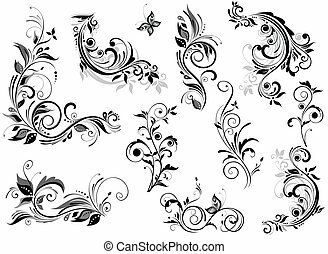 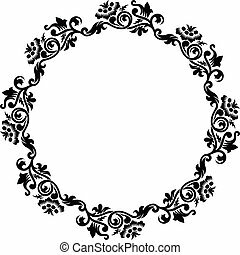 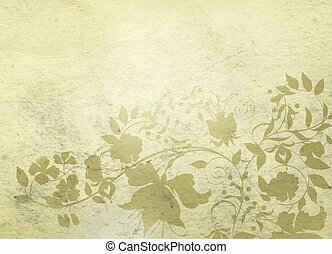 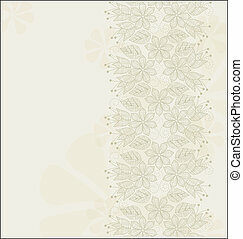 Classical background with floral decorative pattern.